A number of factors are reportedly accounting for all the excess cheese and, don’t worry, it’s not because Americans are eating healthier. Thanks to its own supply glut coupled with a weakened euro, Europe is overrun with cheap dairy products right now, meaning not only are they stealing market share from the US, but they’ve also increased their exports into the States. Meanwhile, a stronger dollar has made selling US cheese abroad more difficult. “Where the U.S. has lost out on business, Europe has gained,” said Kevin Bellamy, a global dairy market strategist and, I can only assume, major chick magnet. Although cheap cheese might sound more like a reason to throw an awesome cocktail party than a major global issue, too much supply can have major repercussions. Bloomberg reports that European dairy farmers risk being put out of business by these super low prices, and the value of US cheese is sinking as well, with cheddar trading at a five-year low on the Chicago Mercantile Exchange. 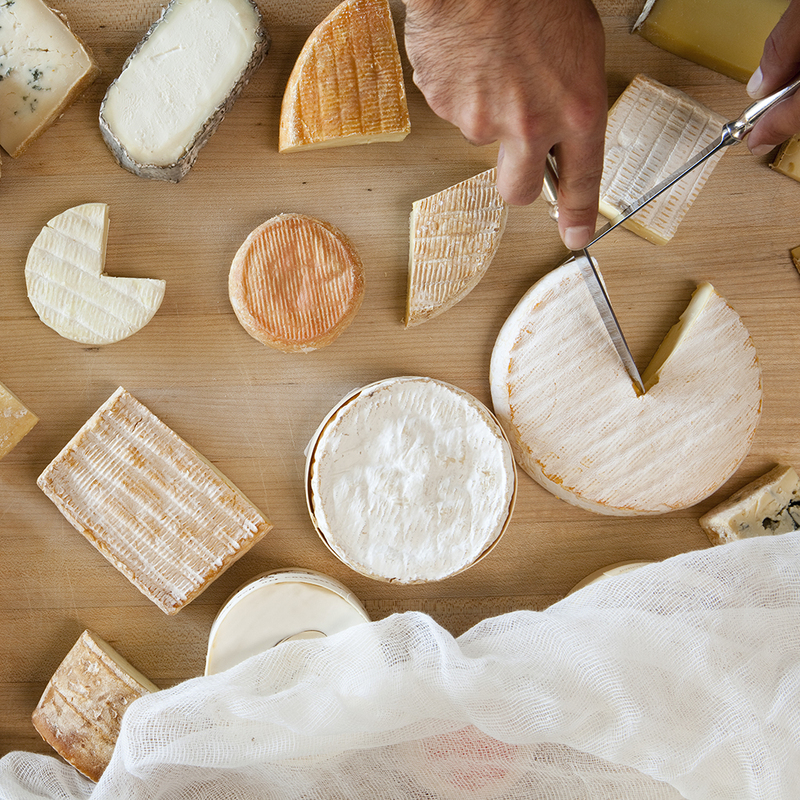 Turns out eating more cheese might be good for America. And just in time for county fair season!